Professional and Reliable Pond Cleaning Service in South Bend! Are you looking for pond cleaning or pond management services in or around South Bend, Indiana? Aquatic Weed Control offers expert and reliable service to clients in South Bend. 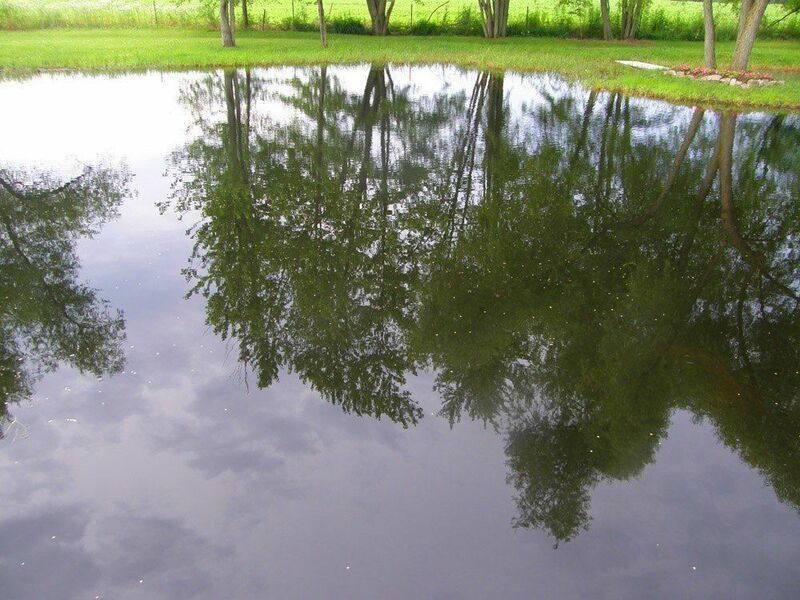 We are experienced in managing ponds of every size. Improve the beauty and health of your pond or lake by giving us a call. Call us at (574) 533-2597 or contact us through our internet form to schedule your complimentary Pond Assessment. After treatment, is the water still safe for swimming and irrigation? Our treatment is environmentally friendly. It will not hurt the fish population or pollute the surrounding vegetation. Even the smallest children can safely go swimming in the water. In fact, your water will look much clearer than before it was treated. This makes swimming even safer. Use your pond to water animals or irrigate your garden. There are no harmful chemicals. 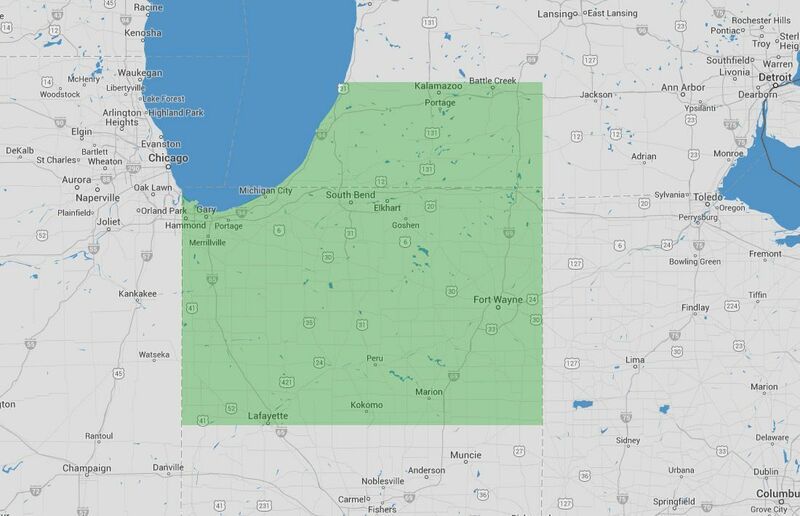 We service ponds and lakes in and around South Bend and stand behind our services. Your safety is always one of our main concerns. Do you only do weed removal? What about muck? We handle all aspects of pond cleaning. We regularly treat the water throughout the summer when weeds and algae are at their worst. Aquatic Weed Control also routinely inspects your pond or lake and applies preventative treatments as needed. This helps eliminate any problems before they ever occur. Property owners also have the option of contracting each service individually. Contact us if you are in need of a one-time service. Regardless of the scope of your project, we are there to serve you reliable, expert service. What must I do to maintain my pond? Once you call Aquatic Weed Control, you don’t need to do a thing. Our experts take over the responsibility of managing your pond and controlling the weeds. For you, the whole thing is hassle-free. You can rely on our reputation and our service guarantee. Quit worrying about the weeds and the muck. Give us a call. Let us do your pond cleaning for you. Can you provide detailed depth-contour mapping? The answer is “Yes.” We offer contour mapping services. A depth contour map provides valuable information on the structure of your pond which helps you make stocking decisions. Calculate the volume of water and the vegetation density so that you can keep your pond healthy. Do you install fountains and aeration systems? We carry a wide selection of fixtures from which to pick. Once you’ve decided on your fountain or aeration system, our technicians provide expert installation backed by our service promise.We offer a large selection of both pond aeration systems and fountains. Turn your pond into a focal point with fountains from Aquamaster, Kasco, Otterbine, and more. Once you’ve decided on your fountain or aeration system, our technicians provide expert installation backed by our service promise. Incorporating your pond into your landscaped area, improves the value of your property and extends your entertainment space. Let us help you create a beautiful outdoor area. Where can I find someone to stock my pond with fish in South Bend? Look no further. We do that too! Actually, pond cleaning/maintenance and fish go hand-in-hand. The right fish help keep the pond healthy. We stock ponds with all sorts of fish – depending on your needs. For the fisherman, we have bluegill, bass, and even catfish. No matter the purpose of your pond, ornamental, functional, or both, we have the right fish for you. Just a note – fish should be stocked in the Fall. Because they do not do well during other times of the year, we do not stock ponds in the Summer or Spring. Can you clean a very large pond? 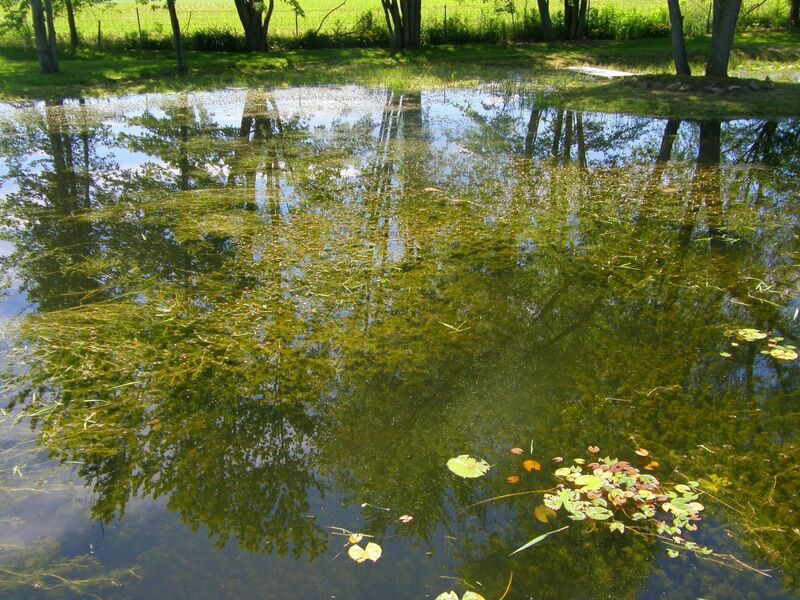 Aquatic Weed Control has the resources to manage any size pond or even small lakes. It doesn’t matter the size. Our treatments get rid of weeds and improve the clarity of the water and the health of your water system. You should start seeing a difference in as little as two weeks. If you are in the South Bend area, call us or submit the online form for your complimentary consultation today.